Garlic is a delicious aromatic that has been long used as a flavor enhancer for many dishes. For thousands of years, it has also been used as a medicine by Chinese, Romans, Greeks, Egyptians, and Babylonians. Eating garlic has been linked to reduce the risk or help prevent the major causes of death worldwide – infections, heart disease, stroke, and cancer. Garlic is closely related to onions, leeks, and shallots. Each segment of a garlic bulb is called clove. Found in garlic is a high concentration of sulfur-containing compounds. Its main active components are thiosulfinates, which include allicin. Aside from this, it also has high levels of sulfur, zinc, potassium, phosphorus, and saponins as well as vitamins A and C, calcium, iron, selenium, manganese, magnesium, and B complex. There are more than 130 studies supporting over 150 beneficial health effects of garlic. Most of these studies were done on raw garlic and a few were made on fermented garlic. When garlic is consumed raw, it can be a bit spicy for the taste and cause a pungent breath odor. That is where fermented garlic can help you. Fermented garlic can be very addictive. It has a unique taste and texture as well as amazing properties. When it comes to nutritional value, fermented garlic seems to surpass the nutritional value of fresh garlic. According to studies, fresh garlic fermentation increases its health promoting properties and its bioavailability. It's easier for the body to digest and assimilate the nutrients of fermented garlic. During fermentation, sugars and amino acids present in fresh garlic are consumed by beneficial bacteria. This process produces lactic acid which supports the digestive tract. During garlic fermentation, high levels of hydrogen peroxide are created. 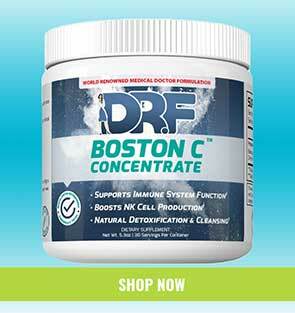 This helps to eliminate fungi, bacteria, virus, and harmful microorganisms. Fermented garlic has much higher antioxidant activities than fresh garlic. Fermenting garlic is very easy and takes only a very small time. Here’s how to make this wonderful cure-for-all recipe. Peel the garlic but make sure the cloves stay intact. Avoid cutting it as it will release allicin, its main health-promoting compound. 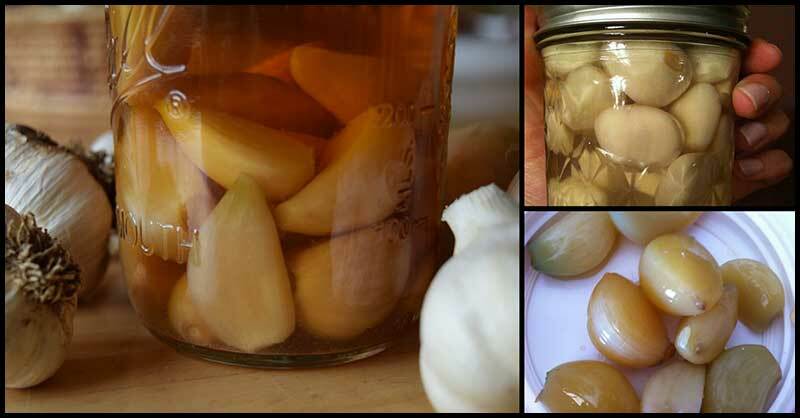 Put the garlic cloves in a clean canning jar, add your favorite herbs, and pour ACV or brine until the garlic is covered. Close the jar and let it sit at room temperature for about 2-3 weeks. The longer you keep it the more potent it gets. You can even leave it for years but make sure you open the lids a few times to release the pressure in the jars. Once it’s ready, you can simply place it in our fridge or cellar to stop the fermentation process. Take note that the fermentation time will depend on the climate and season. The warmer it is the faster it will go. Try the garlic every week. It can be eaten raw. You can also chop it up and put it in your salads, dips or other cold dishes. Nice to know all about the gallbladder or gal stone removal.